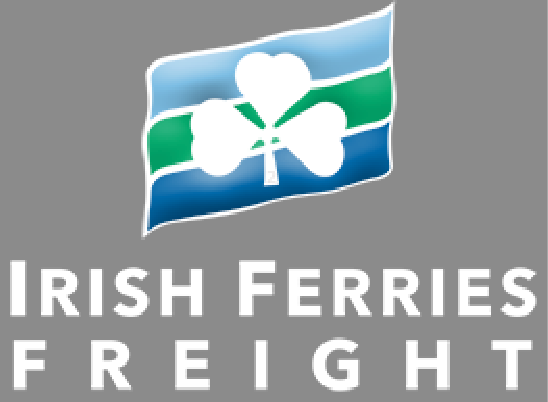 Millstreet would like to advise International competitors of the preferential rates offered by Irish Ferries Freight to international competitors competing at Irish Shows. 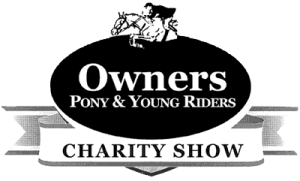 Special rates on Irish Ferries for the transport of horses are now available to those that are a member of a Horse Sport Ireland (HSI) affiliate and also international competitors that will be competing in Ireland with an FEI registration number. Irish Ferries sailings are available from Dublin to Holyhead, Rosslare to Pembroke and from Ireland to France via Rosslare to Cherbourg/Roscoff and Dublin to Cherbourg. 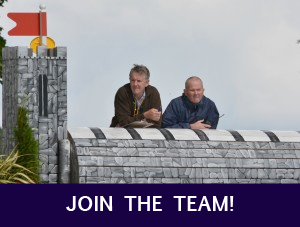 For information on all services including sailing schedules visit www.irishferriesfreight.com. Bookings for motor-homes/caravans/cars will need to be made through the regular Irish Ferries website. 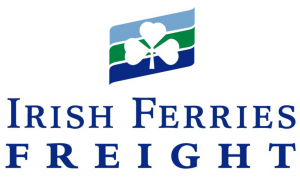 Irish Ferries will apply a 10% refund to motor home/caravan bookings if the same customer has booked a lorry crossing through Irish Ferries Freight. Please forward your booking reference number for the motor-home etc. to Norma Farrell (details above).